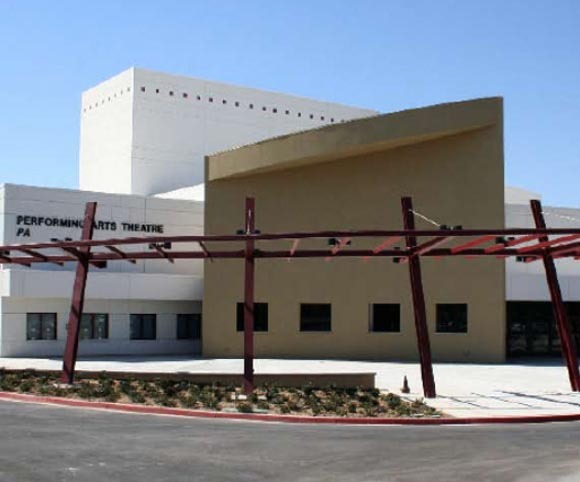 Completed in 2011, the Antelope Valley Performing Arts Center is a 32,000 square foot stand-alone theater complete with fly loft and orchestra pit. The facility hosts a range of performance, speaking and musical events on the campus and attracts community-based audiences in addition to students. 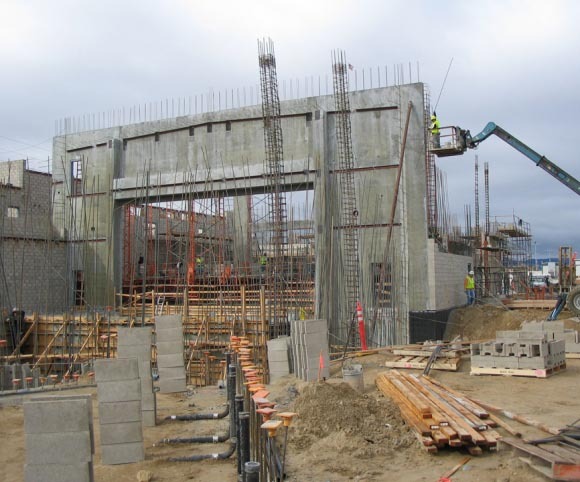 The structural design of the Center consists of cmu and concrete shear walls building on grade beams and spread footings. 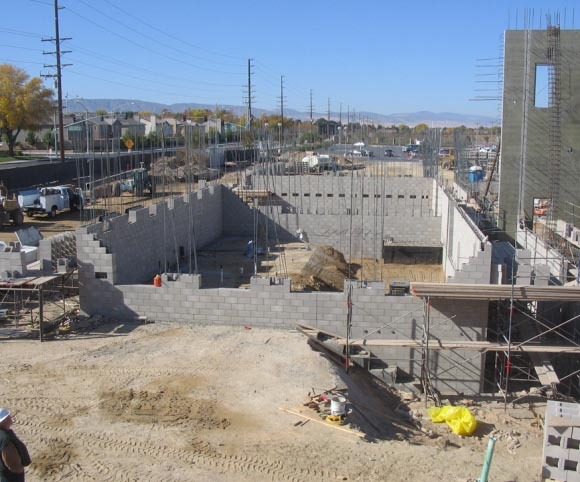 The gravity system utilizes steel beams and deck with composite beams at floor levels.